Bangabandhu Parishad organised a Boishaki Mela on the 9th of April 2017 at Robyn Webster Sports Centre, Tempe. The weather was perfect, attracting huge crowd. 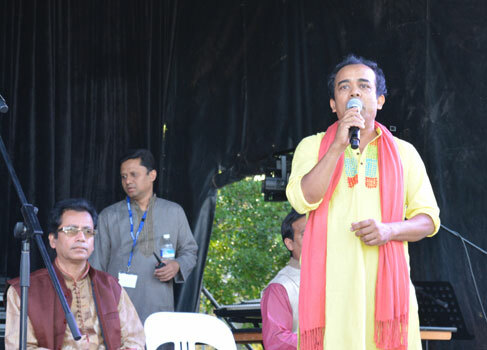 There were many distinguished guests present at the mela including Bangladesh High Commissioner H.E. 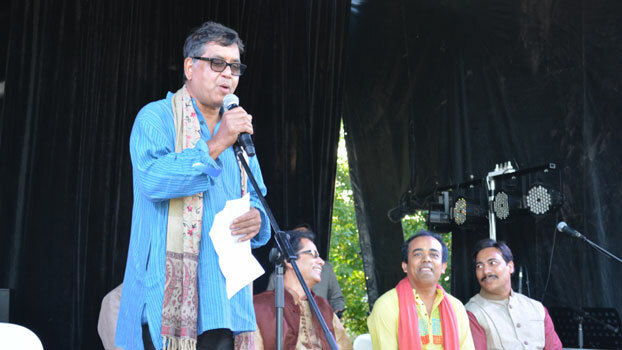 Kazi Imtiaz Hossain. The mela ground was nicely decorated with various stalls, surrounded by green trees and green grass park. There were many presentations during the program such as children’s dance, recitations, performances by bands and local artists. 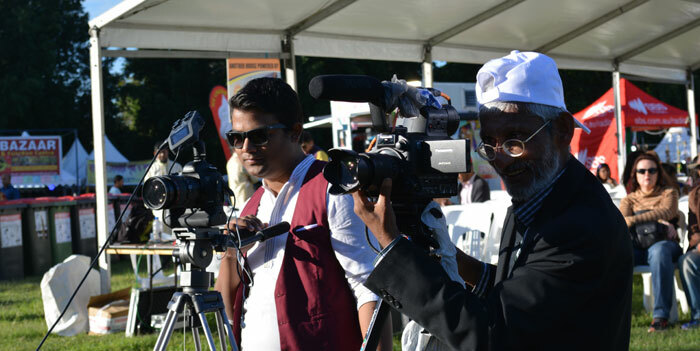 The organisers are very happy with the success of this mela and will continue in future.